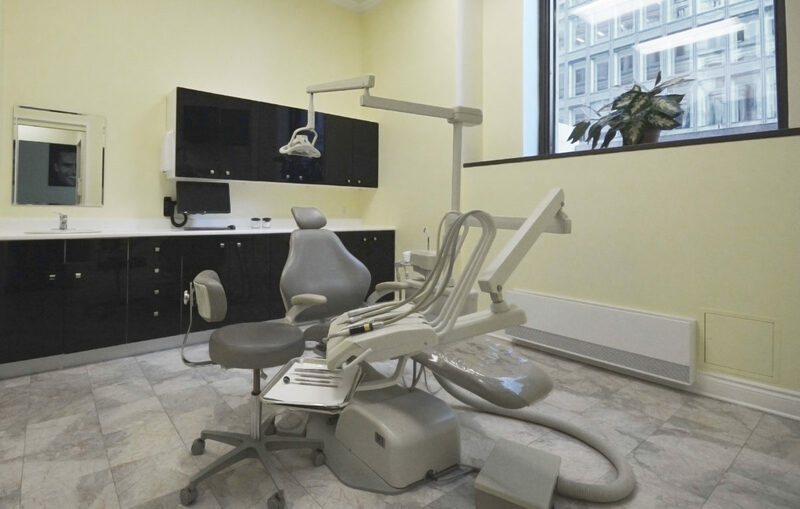 Here at the Oliveira Dental Clinic, we provide general and cosmetic dentistry services at a convenient downtown location mere steps away from the Bonaventure and Peel metro stations. 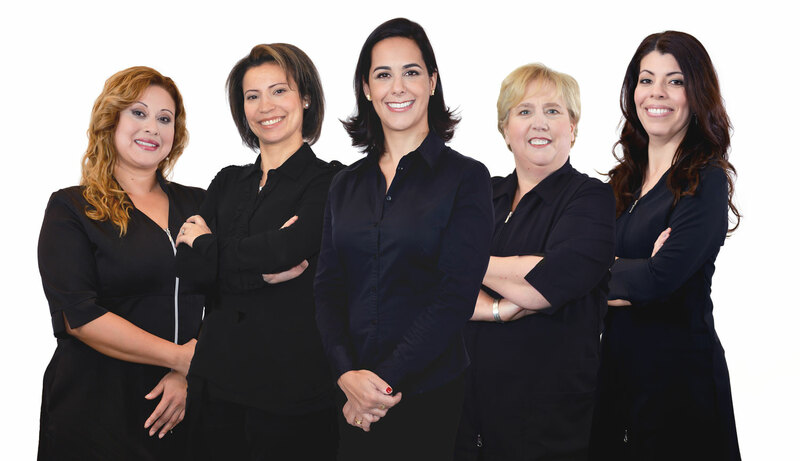 With the patients’ interests top of mind, Dr. Oliveira and her team pride themselves on offering above-standard services through a devout commitment to their patients’ well-being. 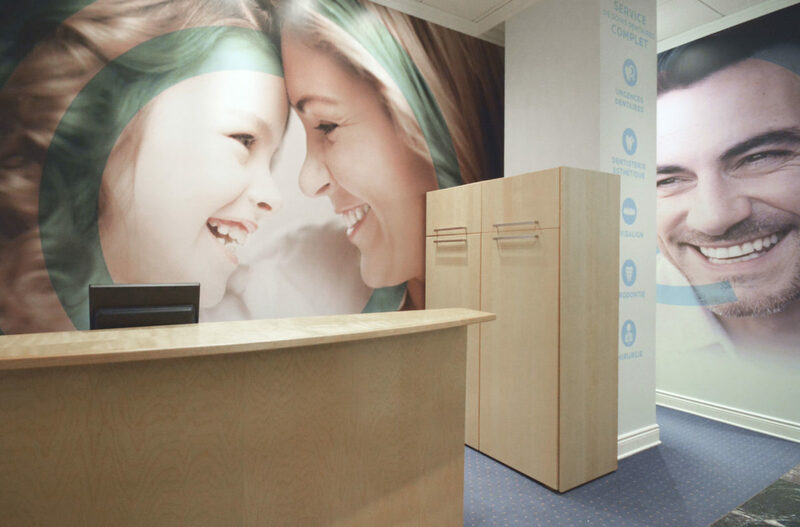 Fostering a proactive and responsive approach, our team listens intently to patient concerns so as to assess their specific dental needs and offer solutions best suited to their unique situations. 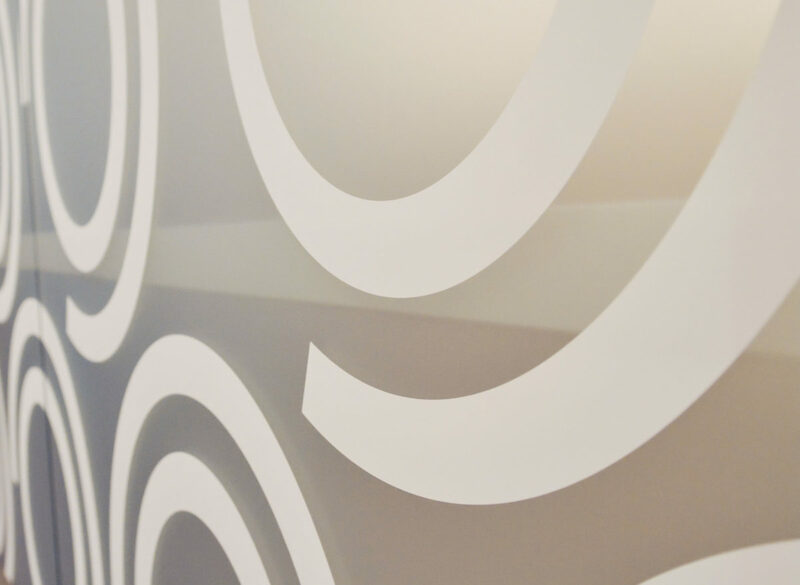 At the heart of our team is Dr. Patricia Oliveira. Having graduated dental school in her native Brazil back in 2001, Dr. Oliveira demonstrates great passion for her profession. 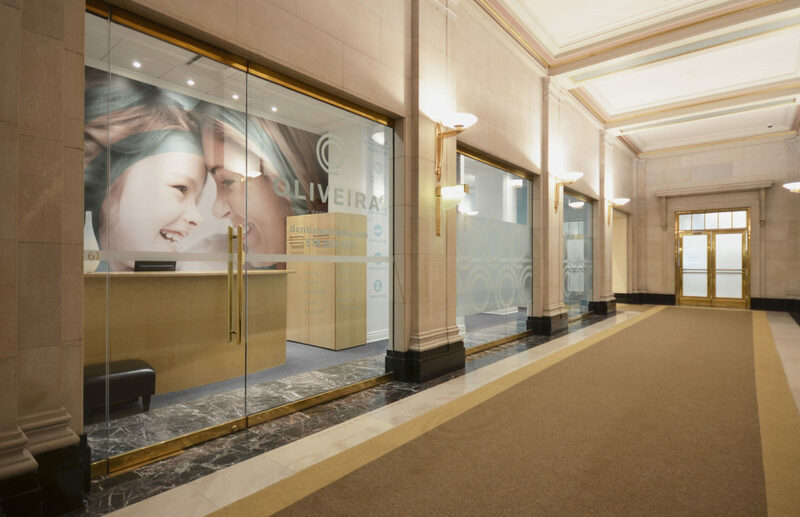 After seven years of private practice in Brazil, Dr. Oliveira and her family moved to Canada in 2008. 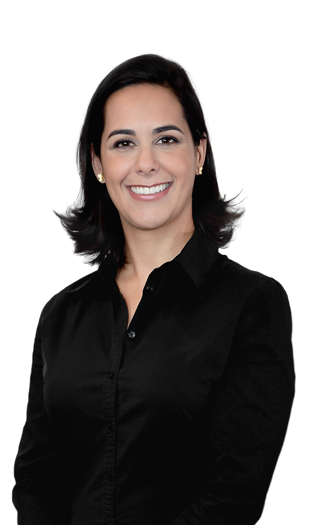 Bringing along her pursuit of excellence, Dr. Oliveira earned a master’s degree in 2012 from McGill University. She undertook clinical research at General Hospital and took on the enriching role of assistant professor for second and third-year graduate students. 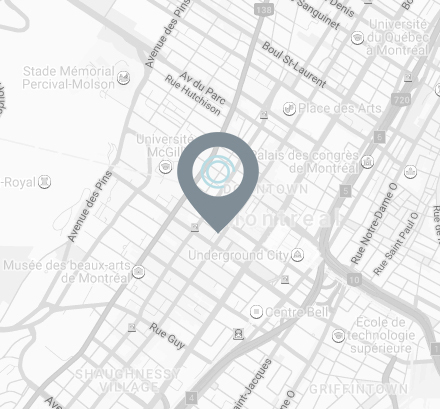 She maintains a keen interest in pursuing continuous advancement in order to offer her patients quality and effective dental care while integrating industry-leading treatments. Our team of skilful dental practitioners and professionals endeavour to build long-term relationships where preventive education and continuing care take precedence. From the very first visit, we nurture open communication and get to know our patients by means of a comprehensive exam that enables us to draw up a full and accurate picture of each individual. Priority is given to ensuring patient peace of mind; we take great care to alleviate anxieties and offer a pleasant, painless experience.